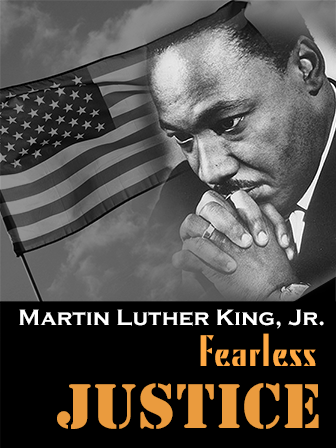 Martin Luther King Jr.’s admirable story examines his activism for civil rights and his belief that nonviolence is the only way to achieve race equality. This essay is told through a series of news entries, allowing this piece to be used in many different lesson plans. Further, this piece would fit well with a lesson on the Civil Rights Movement, as well as a lesson examining different types of literary devices.